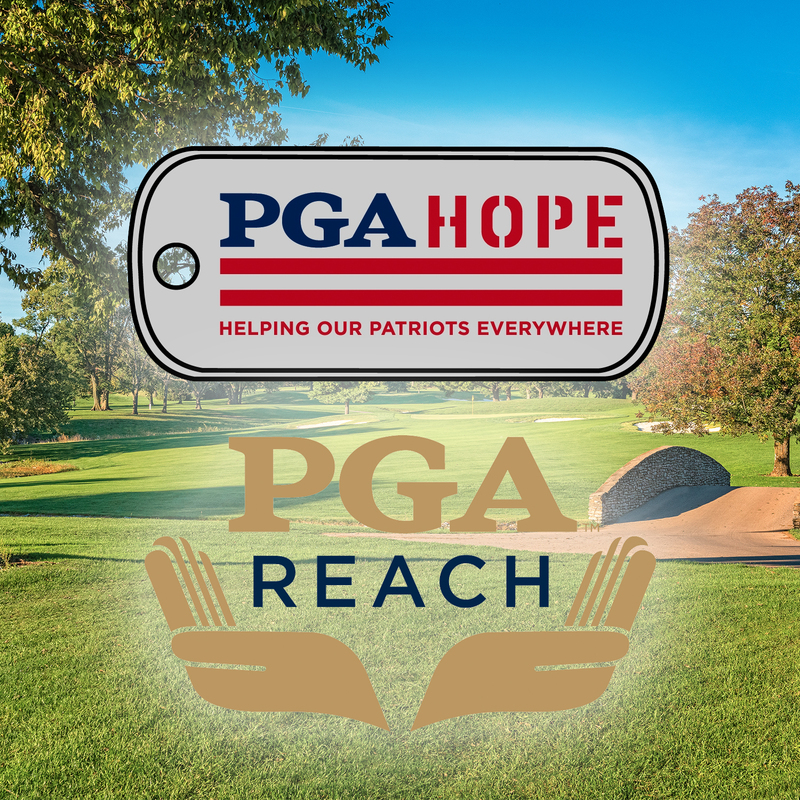 PGA Hope is the flagship military program of PGA REach, the charitable foundation of the PGA of America. PGA Hope introduces golf to Veterans with disabilities to enhance their physical, mental, social, and emotional well-being. Join us in supporting this great cause! $50 for each player goes directly to PGA Hope. Prizes awarded for 1st, 2nd, and 3rd place teams. Special on-course events including Longest Drive, Closest to the Pin, Accurate Drive, and Hole in One! For more information email Colin Gooch at colin.gooch@marriott.com. 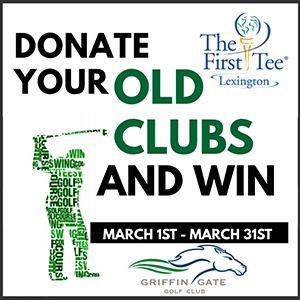 Bring in old golf clubs for donation to The First Tee of Lexington and receive a raffle ticket for every golf club or golf bag donated at the Griffin Gate Golf Club Pro Shop. Congrats to our winner - Mr. David Shew. Thank you to all who donated 400+ clubs to this wonderful organization! 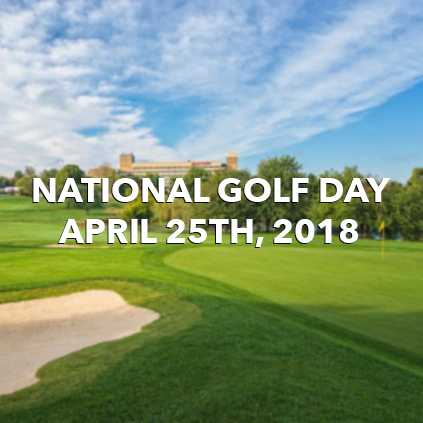 Join us to celebrate National Golf Day on April 25th! • On Course Contests & Prizes: Long Drive, Closest to the Pin, Accurate Drive, Longest Putt, and more! Ladies' it's your day! 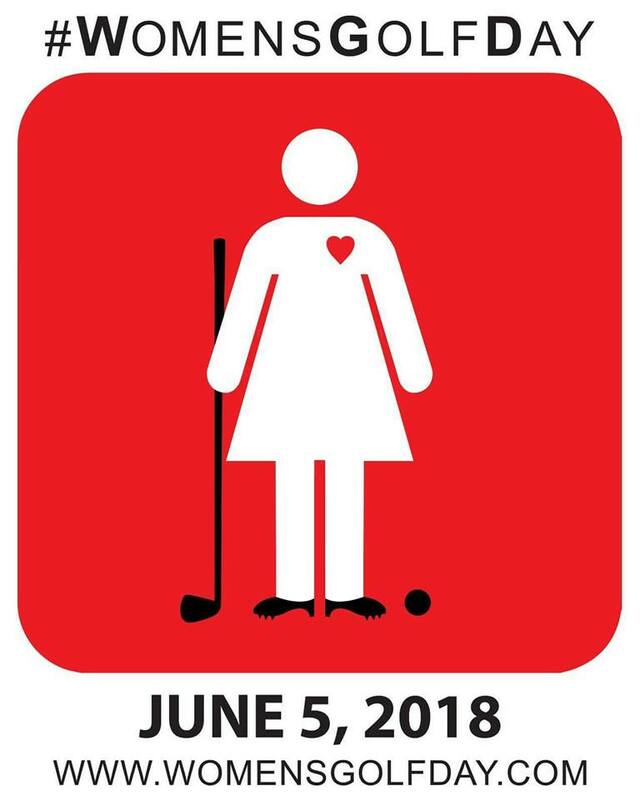 Join us June 5th for UNLIMITED golf for $32 (including cart fees). 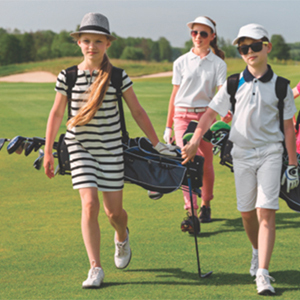 PLUS enjoy a special complimentary "10 Minute Tune-Up", offering top-notch golf tips from our team of PGA Professionals. Prizes will be awarded for on course contests including Longest Drive, Closest to the Pin, Longest Putt, and more! End of Day Raffle where the lucky winners will receive a free round, private instruction, and of course, spa time at The Spa at Griffin Gate. Tee time can be made up to 30 days in advance by calling 859.288.6193. The Mission of the Children's Charity Fund of the Bluegrass, Inc. is to establish and maintain an ongoing concerted fund-raising effort to benefit local charitable organizations which have as their primary goal the betterment of children of Commonwealth. Round One & Two tee times are scheduled for Friday & Saturday at 10:30 am at Griffin Gate Golf Club. Join us as we support a great cause and watch an exciting tournament benefiting children of the Bluegrass! Each day will focus on a different part of the game.